Ecology is a very important aspect within the Coast Guard. The Science Policy Office (BELSPO) initiates and supports scientific programmes related to the research on the ecosystems of the North Sea. The goal of these programs is to enhance the knowledge of these ecosystems and to promote its sustainable management and exploitation. 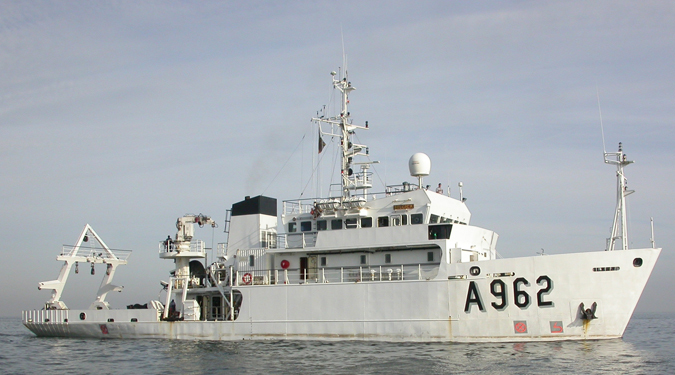 The Royal Belgian Institute of Natural Sciences, a federal scientific institute of BELSPO, is part of the Coast Guard through her Operational Directorate Natural Environment (OD Nature), with the scientific service Management Unit of the North Sea Mathematical Models (MUMM). The OD Nature studies the North Sea’s ecosystems through sampling and mathematical modelling. 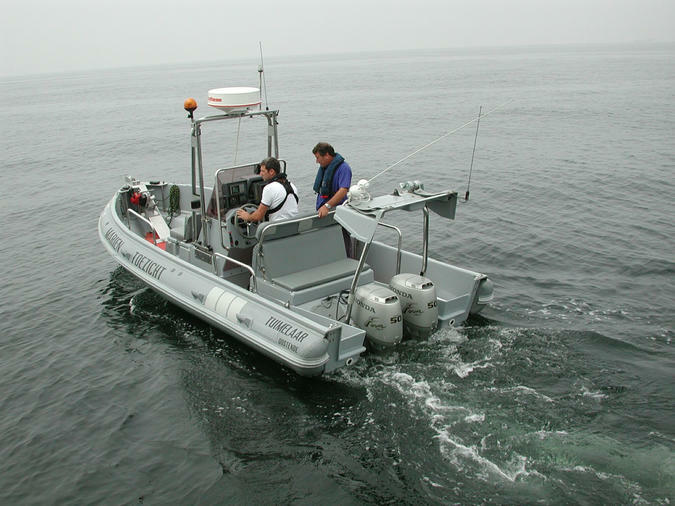 These studies allow scientists to monitor the state of the marine environment and to give advice for sustainable management. Research is carried out aboard the Research Vessel (RV) Belgica, an oceanographic research vessel of BELSPO, a true sailing laboratory. The ship is open for all Belgian research institutes and often foreign teams come on board for international research programs. In case of oil pollution, scientists sailing on the RV Belgica or the small vessel Tuimelaar, take water samples. 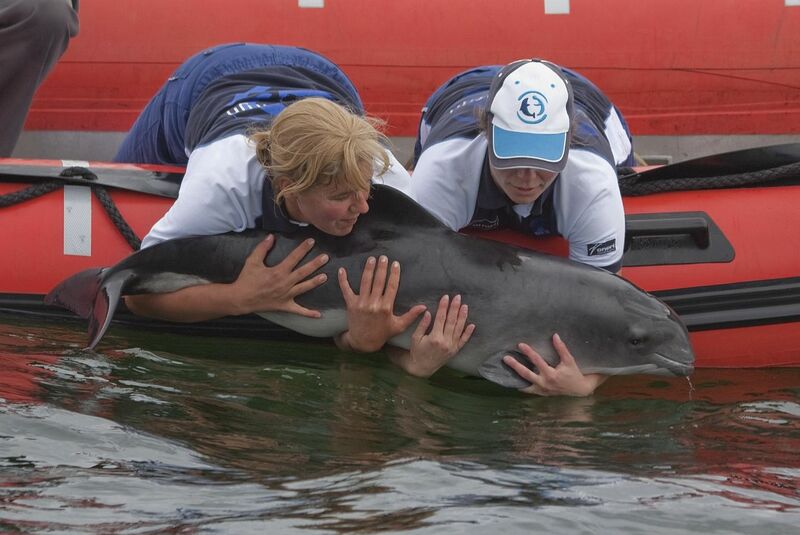 The samples enable them to determine how the marine environment is affected by the pollution. 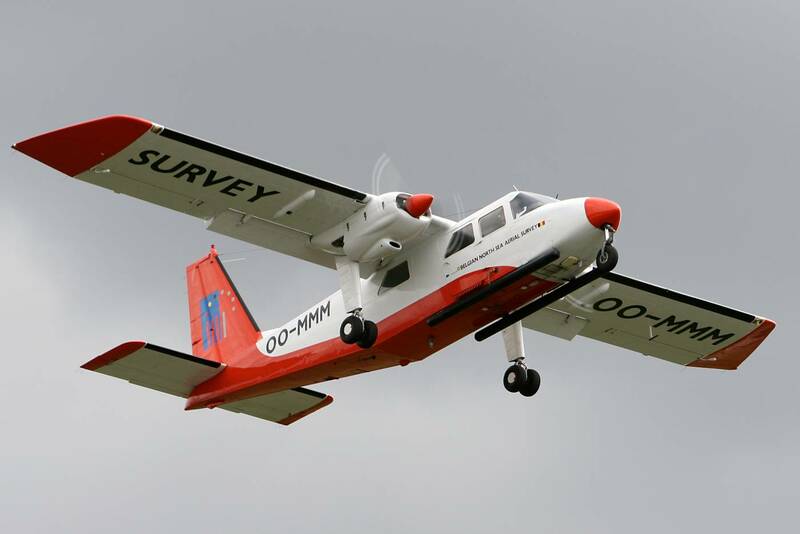 OD Nature – MUMM also has a surveillance aircraft for detecting illegal oil spills on the North Sea. 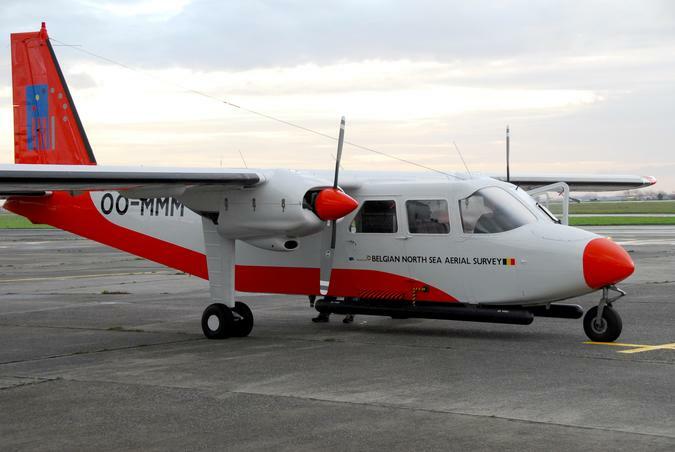 The aircraft can be mobilized for supervising sand extraction vessels or observing sea mammals and sea birds. 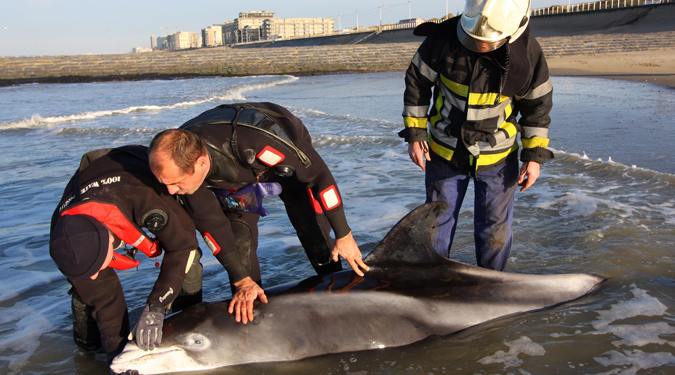 OD Nature also undertakes action to help stranded whales or other sea mammals. 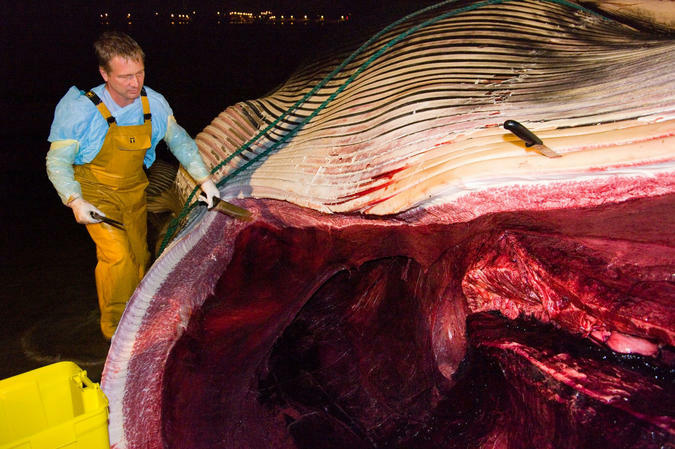 Scientists examine dead animals to determine the cause of death and to find information on the populations.